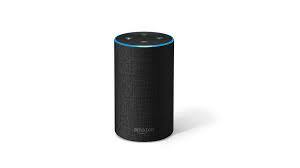 UU A Way Of Life: Ask Alexa - Why do I always feel guilty? Ask Alexa - Why do I always feel guilty? Alexa: Why do I always feel guilty? Because you have separated yourself from the Oneness of God attempting to be a power unto yourself and thus, know, that its only a matter of time before your are punished. Alexa: Did you hear about the barista at Starbucks? Yes, he was tired of the daily grind.